Home / Exclusive / The Nerds Talk Bill Maher’s Comic Book Hatred, Academy Awards, Star Wars, and More! 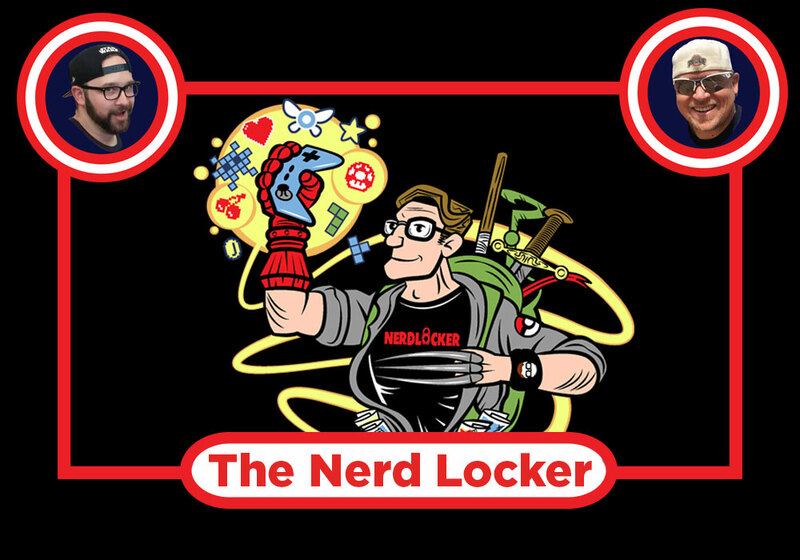 Nerdlocker – The Nerds Talk Bill Maher’s Comic Book Hatred, Academy Awards, Star Wars, and More! 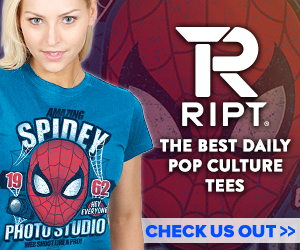 Brandon and Jimmy discuss Bill Maher’s week attempt to hate on comic books, the Academy Awards’s recognition of comic book movies, Star Wars Legends and Canon and much more! Let us know what you think in the comments below! ← Previous Story The Nerds Talk X-Men Disassembled, Glass, The Punisher and Much More! Next Story → The Nerds Talk Captain Marvel, Dark Phoenix, Fantastic Four, and More Marvel News!